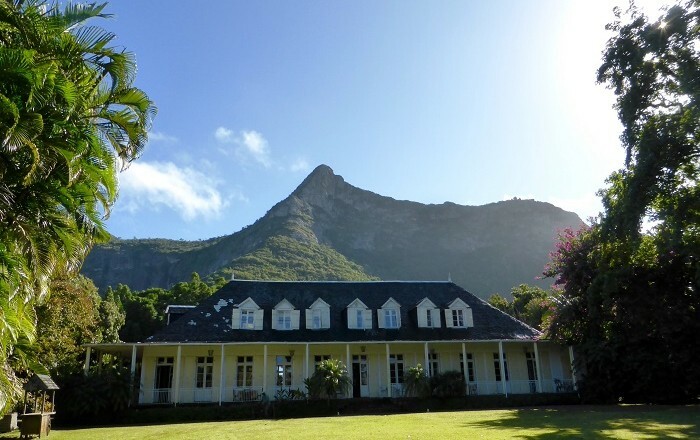 Eureka House is a very unique Créole house built during the colonial rule of the small island in the Indian Ocean, nowadays known as the Republic of Mauritius. 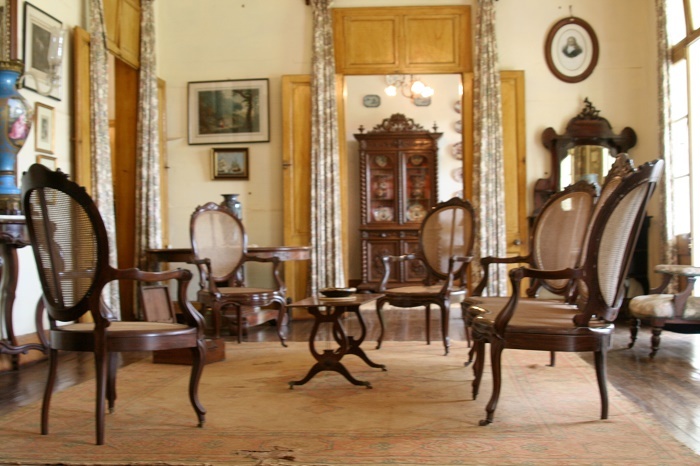 Located more precisely in the heart of the island, within the Moka District, it was built in 1830 to house the British and French aristocrats that were stationed on the island. 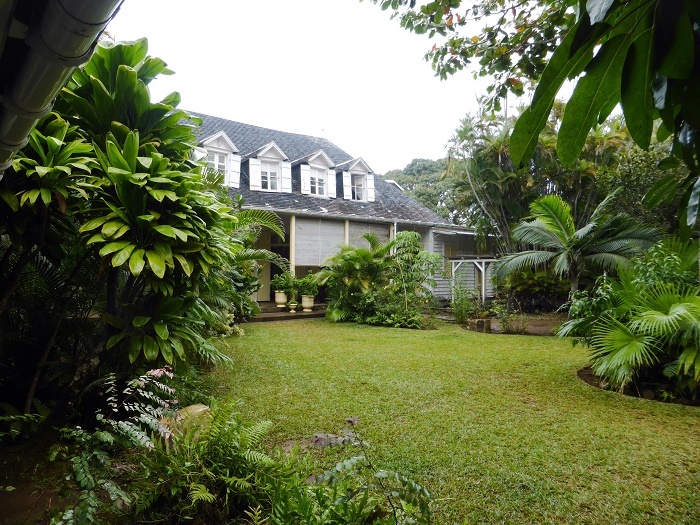 Considered to be one of the biggest houses on the island because it has approximately 109 windows and doors, it is the ideal place to enjoy the inland beauty of the magnificent island. 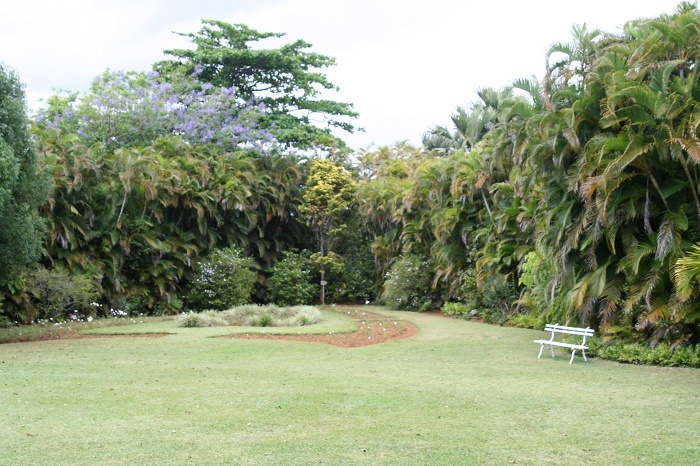 Nowadays, the Eureka House is converted into a museum, which is the perfect spot for those nature lovers because it is surrounded with lush greenery. 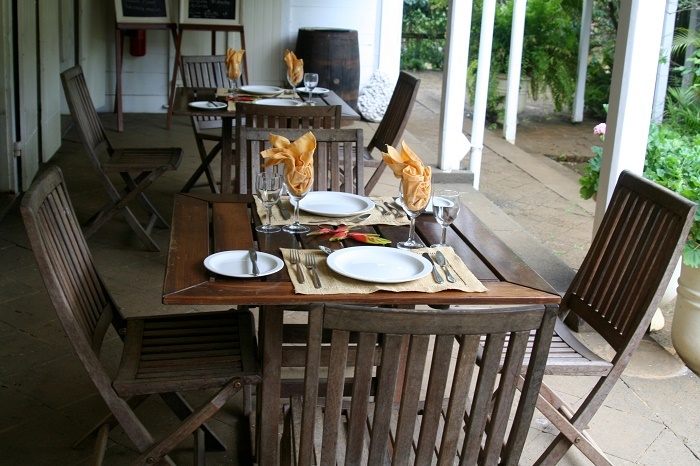 In addition to the museum which has plenty of antiques and photos from the period of foreign rule, there is a restaurant and separate guesthouse for the visitors to experience even greatly the colonial life on the island. 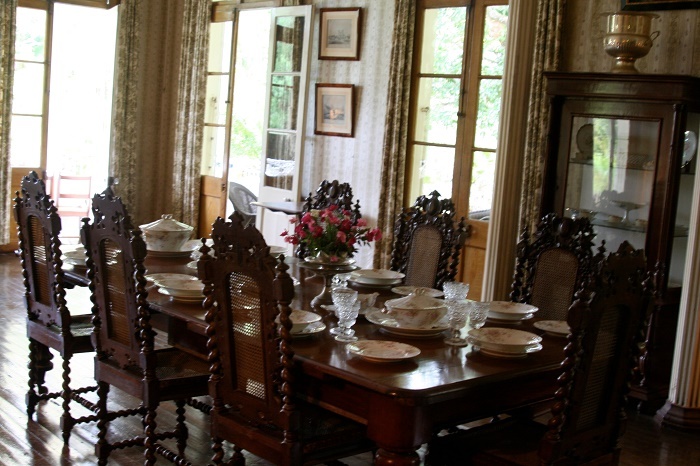 At the moment, the house as we see it was restored and opened to the public as a museum in 1986, which according to some visitors was one good investment at the time. 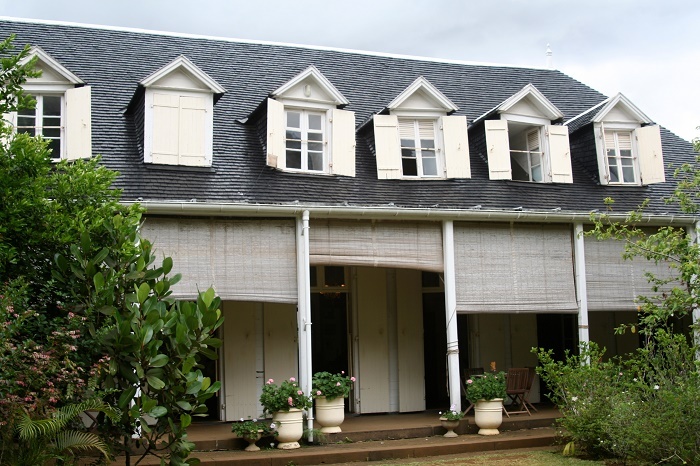 Constructed largely of wood and surrounded by a large veranda, this impressive white colored house with gray roof has seven white gablets too that give an impressive exterior look. 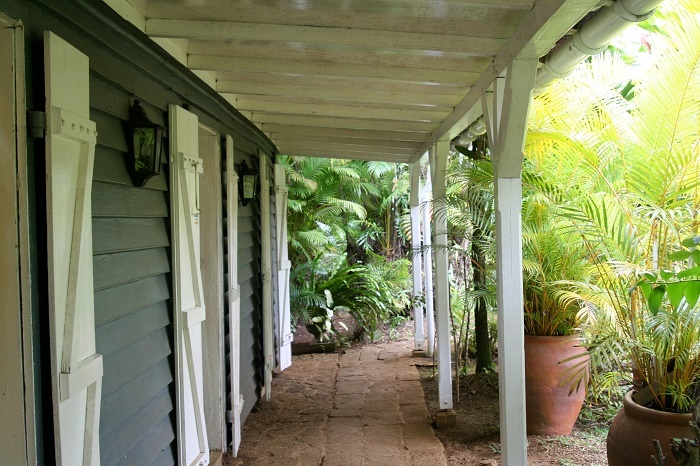 The lush greenery around the house consists of a curious mix of natural Mauritian plant life, including mango trees and palms, and even more alluring to the visitors are the garden in English style, the waterfalls with the river banks. Among the plants, there are also some rare endemic plants, such as: Bois pipe, Bois colophane Bâtard, Bois en poudre, Makak, Manglier vert, Bois de Rivière, Bois puant, Bois de Clou, Bois de Pomme, Bois de Fer, Liane à gratter, Mapou. 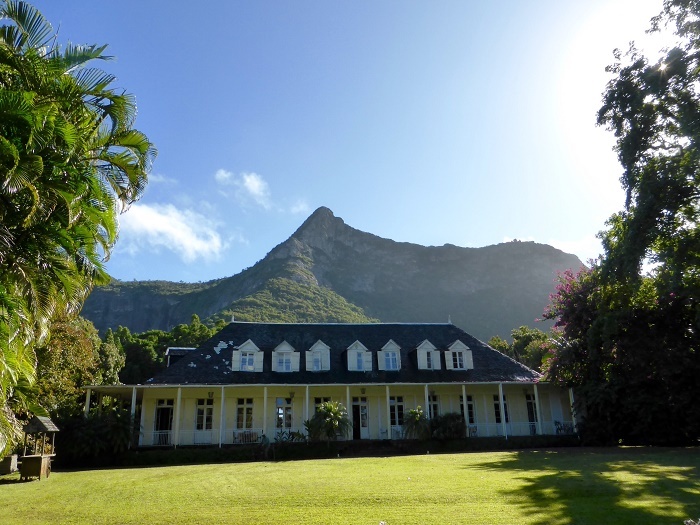 Nevertheless, this is definitely one of the most impressive and most beautiful monuments-like from the island that show the rich history the people from Mauritius have, which should be shown to the whole world.